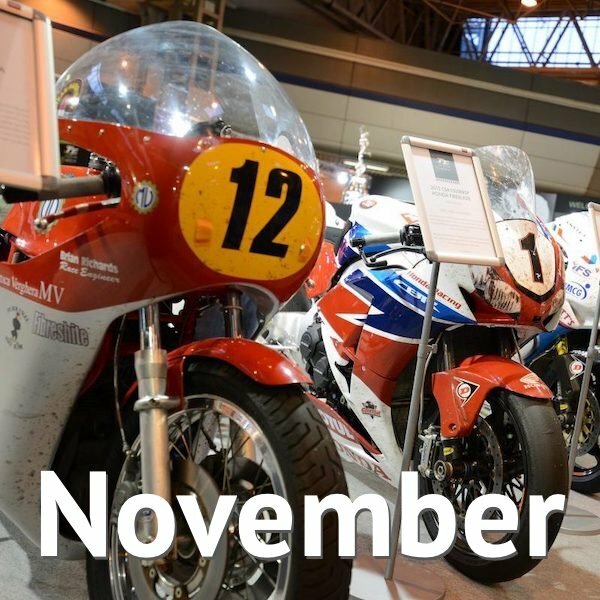 Biker & Bike’s November Motorcycle Events Calendar lists all of the premier motorcycle events in the UK (and quite a few smaller and local ones). 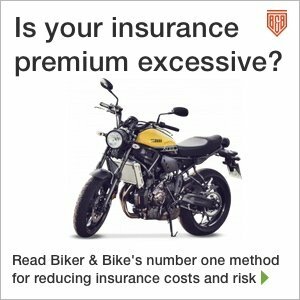 For many bikers, November means just one thing: Motorcycle Live at the NEC. It’s the biggest show of the year and, as it follows the biggest trade event, Milan’s EICMA, it’s the first opportunity UK motorcyclists will get to see the brand new 2019 models. 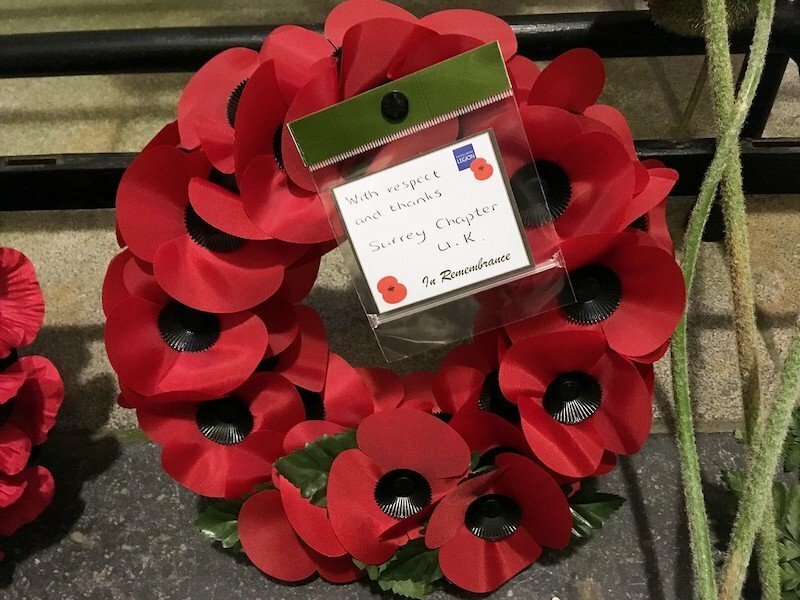 November is of course also the month of Remembrance Sunday, an event always immaculately observed by the motorcycling community and with this year being the centenary of the end of WWI, ride out events are expected to be well-attended. Two-times TT winner and outright lap record holder on the Mountain Course, Peter Hickman is interviewed by fellow racing legend James Whitham on a mini-tour. There will be plenty of banter on tap as the racers tap into a wealth of racing stories and answer questions from the audience. Photo opportunities are also available. Amateur Motor Cross Association (AMCA) holds its coveted annual Beach Race in Skegness. This is one the largest off-road events in the UK and hundreds of entrants flock to the resort every year to compete over three races in front of crowds in their thousands who line the beach. Prices: Spectating is free, although there are car parking charges in the immediate area. 2018 marks the centenary of the end of the First World War, a poignant time for all who feel it is important to recognise the sacrifices made by those who lost their lives in the conflict. Each year, bikers mark their respect by holding a ride out on Remembrance Sunday for all those who lost their lives in conflict. The following events take place this year. TheRoyal British Legion Riders Remembrance Day Ride from La Braye Cafe to People’s Park is an open event to all riders of Jersey to come and pay their respects to the fallen. All riders are welcome on this MAG (Motorcycle Action Group) ride from Brighton to the Remembrance Service that takes place at Newhaven Fort. A Remembrance Day Service officiated by the Bishop of Lewes for members of the motorcycle, scooter & trike community. The service will be preceded by an escorted ride in from Maderia Drive Brighton organised by MAG (above). The event is open to all and members of the public are welcome. An opportunity to ride in respect through this great military city before joining the main memorial service at Southsea. Like the event above, you can also take the opportunity to visit the nearby D-Day Story exhibition. A ride through the city to the Bargate Centre where riders will park up before walking through the park to the Cenotaph. Ride of Respect organises two events on Remembrance Sunday, one North and one South. In the South of England, riders wearing red ride around the M25, to form a huge ‘poppy’. 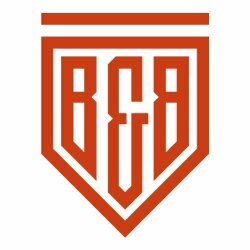 If you want to purchase an official Ring of Red shirt to wear on the day you are advised to order one from the website no later than the beginning of October. Not strictly a bike meet, but open to bikers to attend, especially if you can’t make it to the Ring of Red ride around the M25. London’s biggest ride out of year, now in its 11th consecutive year, will start with a two minute silence at 11 AM along with a wreath laying service at the local War Memorial opposite at approximately 1130 we will leave to start our Ride Of Remembrance Journey to the War Memorial at Hyde Park Corner we will have our main Wreath lying service once the service has ended we will return to The Star and Garter pub. Remembrance Service led by Towcester Branch CMA followed by The Ride of Remembrance. The Desert Rat Ride of respect is an annual event to give those whom wish to take part the opportunity to Pay their Respect to those that have made the ultimate sacrifice for the freedom that we all have today on Remembrance Sunday at the Desert Rat Memorial Thetford. 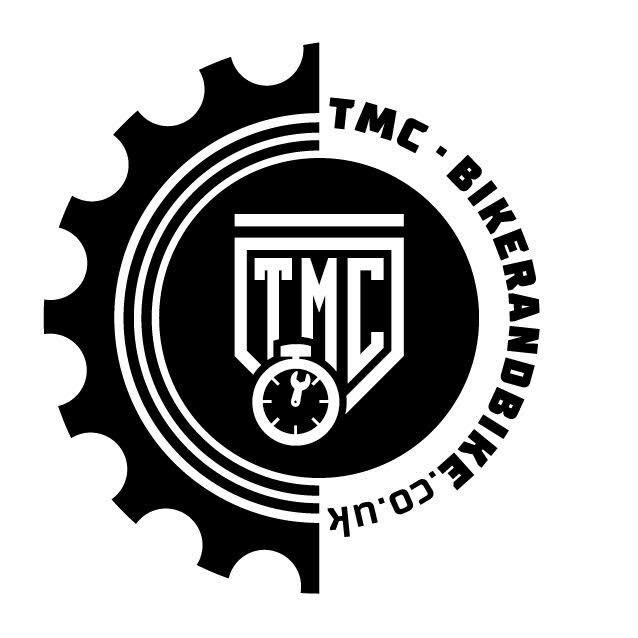 The ride will arrive at Imperial War Museum Duxford in good time to observe the 11 am silence, that starts and ends with a whistle blast in remembrance of the signal to go ‘over the top’ in the trenches. At 12.30pm, RAF Cadets will lead a procession from the centre of the museum site in preparation for a traditional Service of Remembrance at 1 pm. On Remembrance Sunday, admission to IWM Duxford is free to all visitors. 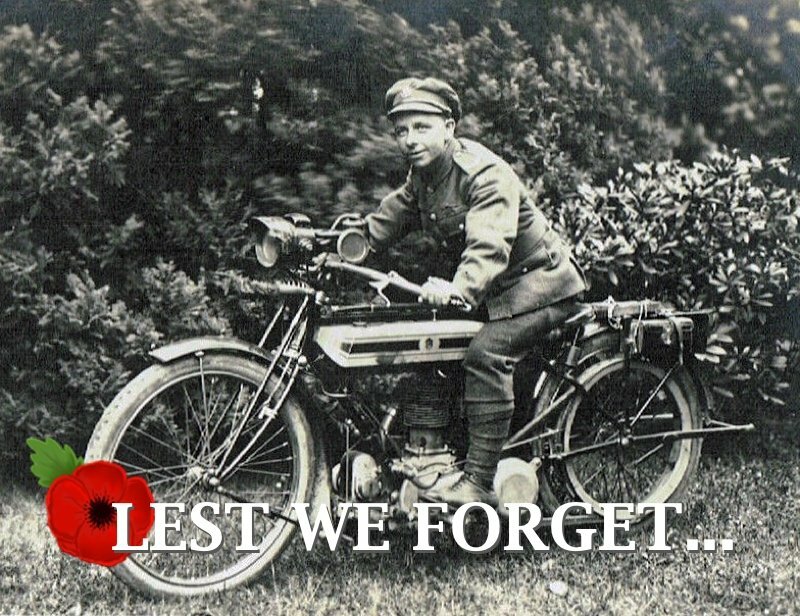 Ride of respect organises two events on Remembrance Sunday, one North and one South. In the North, riders in red ride around the M60, to form a huge ‘poppy’. If you want to purchase an official Ring of Red shirt to wear on the day you are advised to order one from the website no later than the beginning of October. Hundreds of bikers attend this remembrance ride each year, setting off from the popular Squires bikers cafe to ride to the memorial at Hemingborough near Selby. Open to all riders, who would like to ride in remembrance to this famous war memorial on the East Coast. One minute silence at 11 am. Ride through Holywell to Bagillt Cenotaph for the 12 pm service and wreath laying. If you know of a Remembrance Ride that isn’t included in this list please send us details via our Contact Us page. See the main listing for the 26th to 28th dates, below. Not much to go on at the time of writing but expect Vintage and Classic displays, auto jumble and trade stalls. Prices: Adults £7, Kids 7-14 £2.50. Kids under 7, free.